On Friday, Heron and I flew into San Francisco to meet up with our family. I wanted to see San Francisco again. I haven’t been there since I read at Lip Service West, and it’s a city that reminds me so much of Boston…a place I once sort of called home. 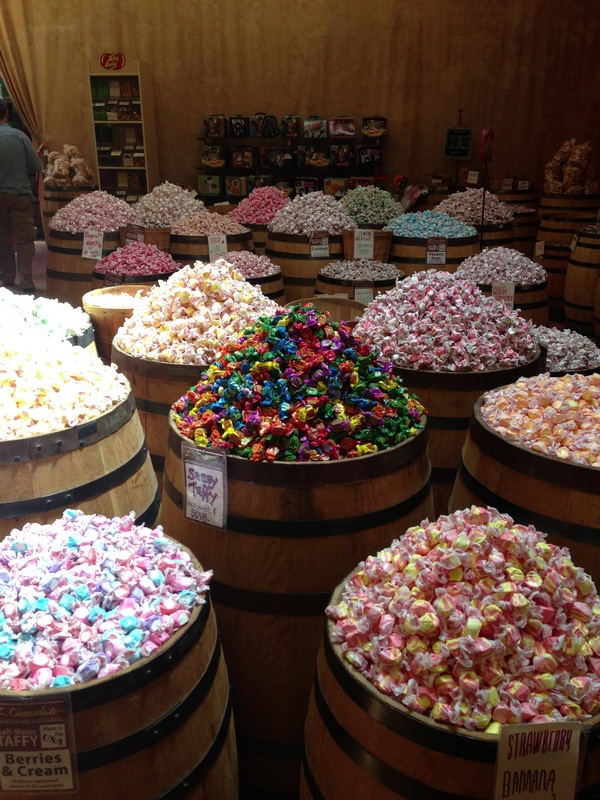 So below you will find a documentation of that trip, and it’s my first attempt at writing in the BuzzFeed blog format. Pumped to head to San Francisco tonight. 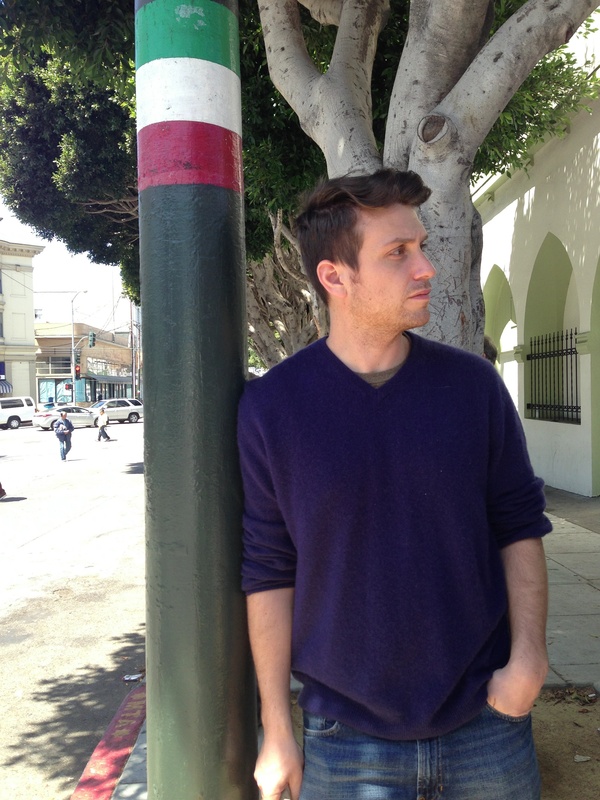 Our first stop in San Francisco was a walking tour in North Beach — the former stomping ground of one of my favorite writers…Jack Kerouac. We stopped at a bunch of Italian bakeries on the walking tour and ate pizza, linguini, homemade bread and macaroons and drank espresso. 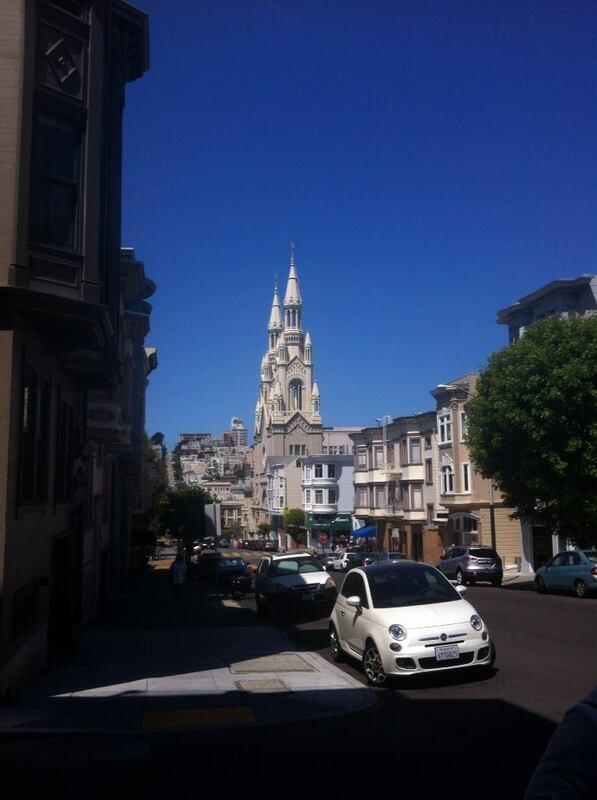 Our tour guide was Italian and grew up in North Beach. 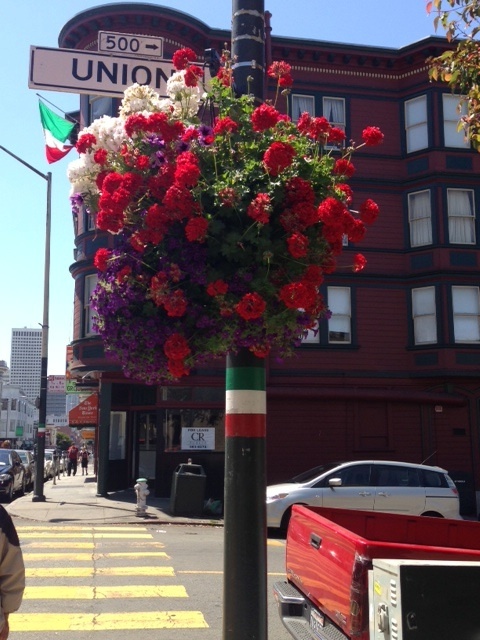 He told us the Italian flag is all over North Beach…but he said it’s hardly called Little Italy. 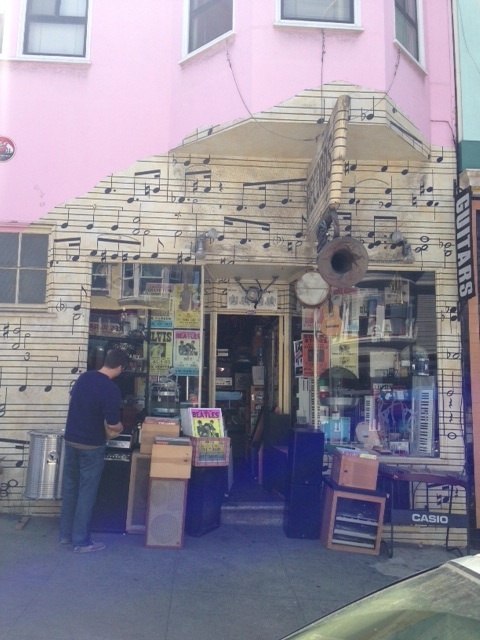 While I was in North Beach, I knew I had to stop at City Lights, but I wasn’t sure if we would have time. We had to meet Heron’s father at Pier 33 for a tour, and I led us off the trail to the bookstore. Of course, I ended up getting us lost and walking to Market Street, but that’s another story I will hear for the rest of my life…lol. 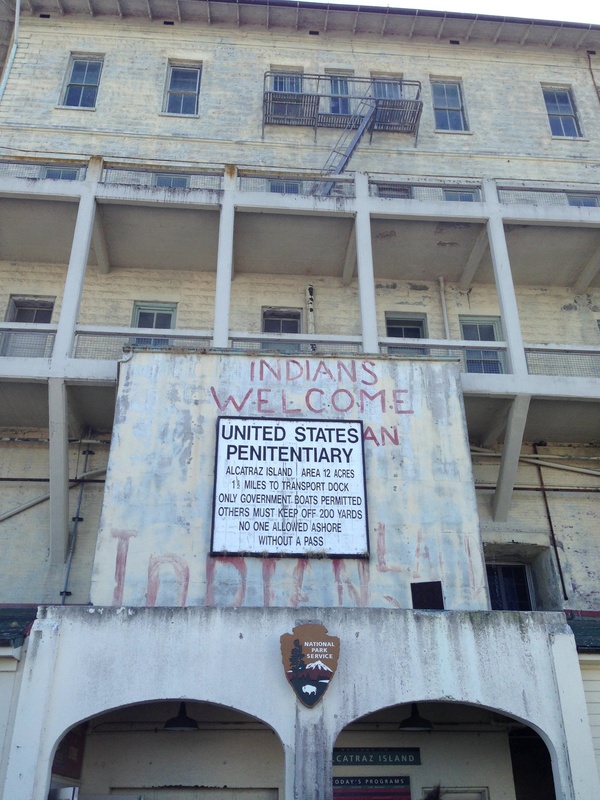 Taking a boat to Alcatraz…the shadow of freedom, the inhabitable of exile. 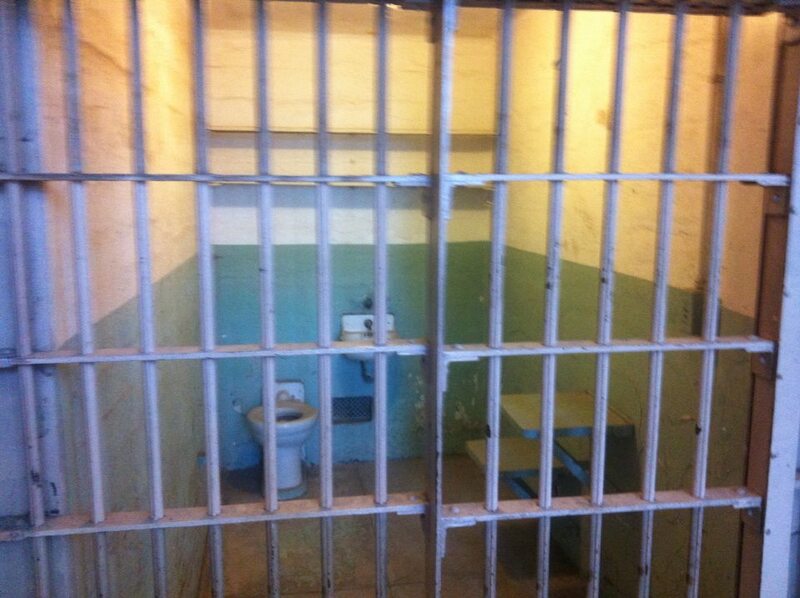 I love all movies and books about prison — Shawshank, Green Mile, Oz, The Fixer. By examining prison life, it forces me to look at my freedom, and it causes me to wonder: With prison always looming in the background of our lives, can we ever be free? What’s amazing about the tour is that they give you a pair of headphones and an audio version of a former guard walks you through the prison. It’s amazing to hear stories of the prisoners. On certain summer nights, the prisoners ould hear the sounds of freedom — laughter, girls and music — wafting over from the San Francisco Yacht Club. Freedom was so close and so far. I also didn’t realize that Native Americans, after the prison closed in 1963 , took to The Rock to occupy and protest their rights to land. 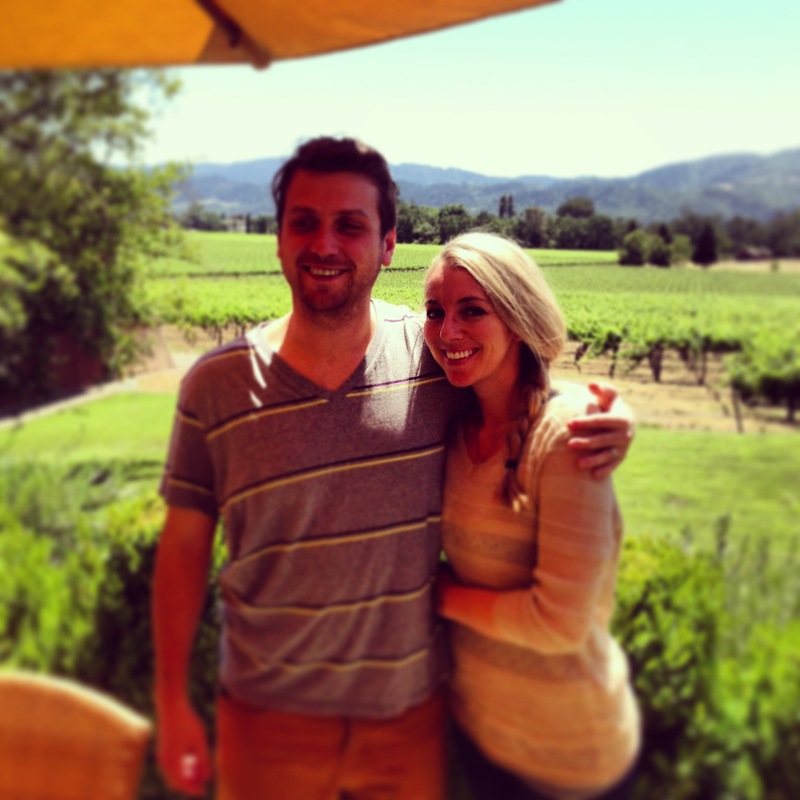 We had a great time in San Francisco, but then on Sunday, we drove out to Napa Valley. I didn’t realize how close Napa was to the city, and the drive was stunning. We stopped for some cherries on the side of the road. 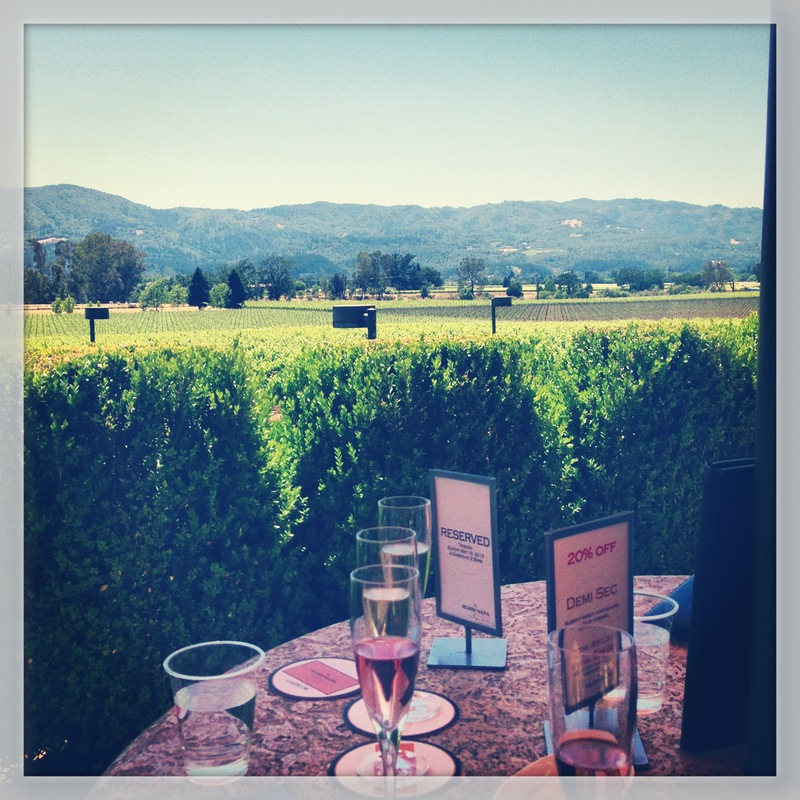 On a recommendation, we visited Mumm Napa for some champagne. 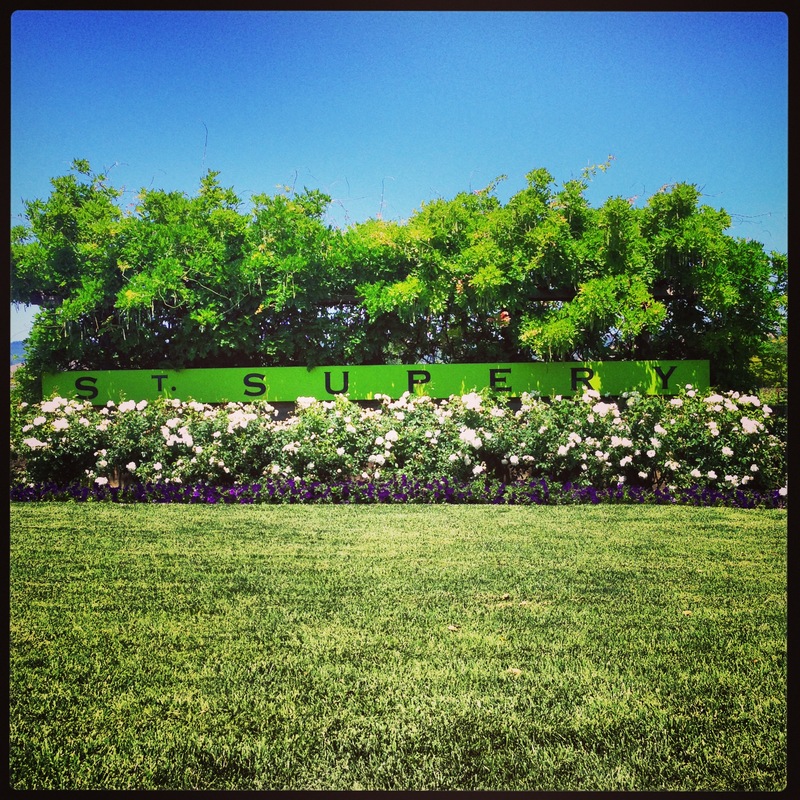 Then we stopped at St. Supery and played a little bocce ball. In the end, it was an amazing weekend. I picked up a book by Williams Gibson and Kenneth Rexroth, and I even got some writing in during the plane rides. The book is coming along. It’s nice to remember to be a part of the world, while I’m trying to create one in an office on a Mac computer. Let me know what you think of the new blog form. Your comments are always welcome. Photos were taken by my beautiful wife, Bianca Lapin. Next Speaking at a high school in Huntington Park: What do I have to say? enjoyed reading this. Especially the prison part. 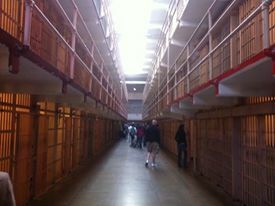 A teacher in high school took us on a class trip to holmesburg prison in Philly. After that I never thought about being anything but honest. One suggestion, you take the pictures. Thanks for reading Uncle Denny.